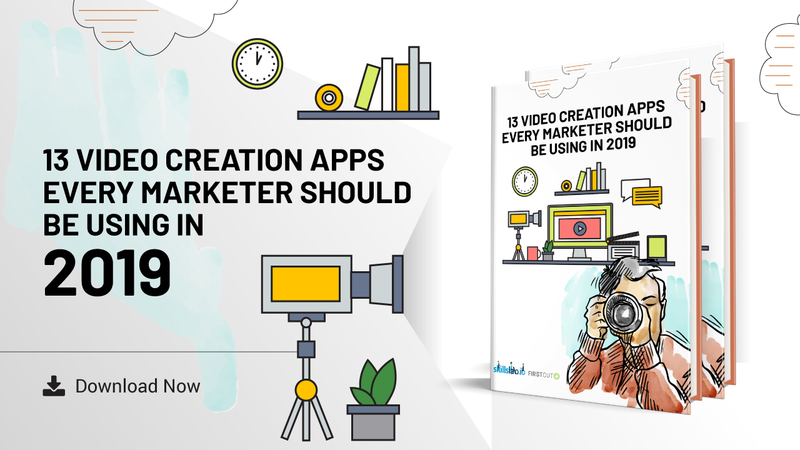 Everyone who hasn’t been living under a rock these past years has heard of video marketing. Those with some experience in it would also know some common video marketing mistakes. The video marketing trend is gaining more and more prominence in the area of digital marketing. It’s not going anywhere – according to Cisco, 80% of all Internet traffic will consist of video in 2021. It will take around two years to watch all the videos circulating around the Internet at any given point in time. Yes, but also an opportunity your brand may be missing out on. Lots of marketers have jumped the bandwagon. The degrees of success vary because of common video marketing mistakes. These pitfalls are keeping a lot of brands from sharing their stories, promoting their products or services adequately, and providing guidance and support. 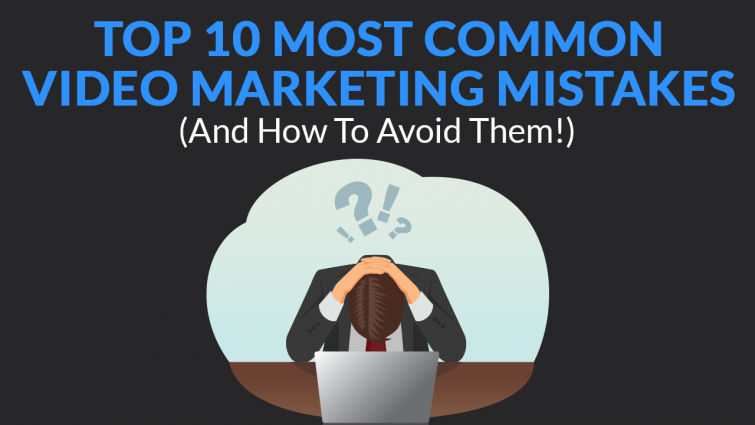 Let’s look at 10 of the most common video marketing mistakes and how to avoid them. We’ve listed this as the biggest mistake because of the twofold damage it inflicts. The first repercussion of choosing the wrong partner or producer of your video is that the brand will not be marketed effectively. It either won’t be remembered or you’ll get no conversions. The second adverse effect is losing money on production. Viewers and potential buyers can be quite subjective, and they will be critical of the video quality, drawing parallels between that and the quality of your brand product or service. Let’s say you decide to hire an agency or freelancer to make your video. Are you sure they understand the market or are even familiar with your industry? To find out, you need to ask. Ask as many questions as you have to – the future of your brand may depend on it. 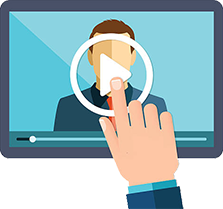 Viewer engagement tends to drop towards the end of the video, so don’t wait too long to convey your selling points. Put the most important things in the beginning and follow up on them with details as the video progresses. As content, videos need stories. The story doesn’t have to be anything special – you don’t need multiple settings, a star-studded cast, or top-end recording equipment. A brand can be driven effectively by a single person with a camera and a good plan. Your viewers won’t know what steps to take even if your video has been convincing, and your brand just lost a valuable click, lead, or sale. You need a clearly defined call to action so they know what to do after they’ve watched your video. CTAs are very effective because they help you identify potential customers and convert them. Ideally, the CTA should be at the end of your video, helping sustain the audience’s attention – as it should, seeing as you worked for it so hard! A CTA can include getting your viewer to download an e-book, driving them to watch another video, sign up for a trial, or read a customer case study. 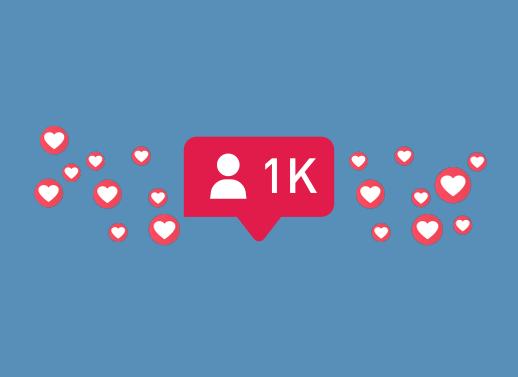 You could say something like, “Please like this video and follow our page here if you enjoyed the content”. You could even say “Please share this video and your comments with us!”. On the other hand, avoid the temptation of bait-and-switching to get clicks. You don’t want to sell hard, but that doesn’t mean your brand should go to the other extreme. You don’t need hundreds of thousands of people to watch your video, only those who would buy your brand’s products or services. Be direct and honest with viewers about what they’re going to see, and they’ll be more likely to convert. You need to make your audience sit up and listen, and the best way is by creating content that relates to them. This can be a daunting task as your product or service could benefit all kinds of people. This fact notwithstanding, your video will have a greater impact if you focus on one particular issue instead of casting a wide net. Different target groups have different needs. You have to decide which points you want to address. When you try to speak to all target groups, you don’t reach any. It’s strange how video marketers are still creating products with poor quality images and sound in 2018, with all the great and affordable technology that is accessible to us. It happens quite often too. It really is baffling. Smartphone cameras have top specs nowadays – Steven Soderbergh’s latest movie was shot on an iPhone, among other feature films. These movies had great picture quality, so why wouldn’t your video? 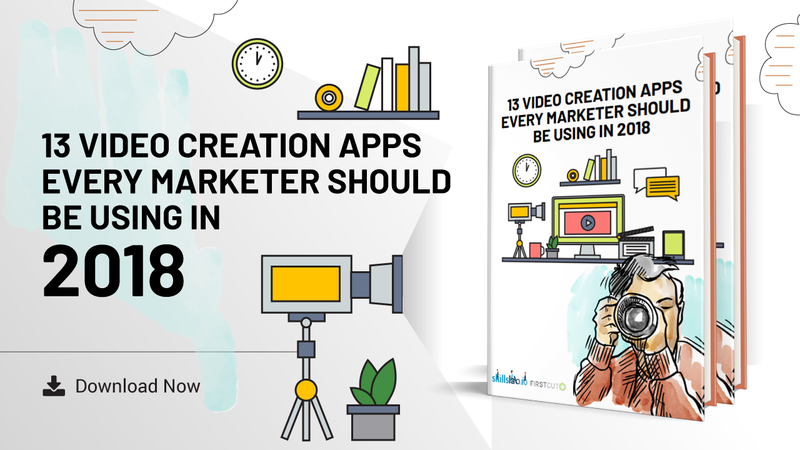 Even a modern smartphone has all the features you need for a video of your brand or a simple educational marketing one – use it! Get a good camera and microphone if you’re making a video with higher demands. A lot of brands make the mistake of trying to fit all possible information in a video. This is understandable as one would want to offer a comprehensive view of their company. You would most likely want to include your products, services, location, staff, awards, reward programs, etc…but does a potential buyer really need to know all this? No – and they probably won’t even watch the video until the end. Your viewers need to be able to take away a single message from your video. One single and clear message. Videos with too many messages or confusing concepts will put off, even annoy the audience. Always choose quality over quantity, don’t try to cram everything into 2 minutes of video, and explain one simple thing, such as what problem your product or service will solve. The viewers are sure to come back for more. Did you know that up to 85% of Facebook videos are watched without sound? This is because Facebook has made videos auto-play without sound on cell phones. Therefore, all your videos should have subtitles. There are many companies offering closed captioning, audio description, transcription, and subtitling solutions, as a simple Google search will show. In the case of video marketing, the principle of “more is better” does not apply. Studies show every fifth person presses the X on a video in the first 10 seconds if they don’t find it interesting. If you think about it, that makes sense – ask yourself how long the last online video you watched was. One minute, or ninety seconds? The longer you make a video, the lower the likelihood of someone watching it until the end unless it’s really valuable. Social media corporations have long been familiar with the notion of “less is more” when it comes to videos and implemented the respective limits. Instagram won’t publish a video over 1 minute, and Twitter does not allow videos longer than 2:20 minutes. They do this to make sure their users stay excited and engaged instead of bored and frustrated. Here are some statistics to help drive our point: viewer engagement is steady up to 2 minutes. This means that a half-a-minute long video will hold a potential customer’s attention as much as a 90-second video. This is important information for all those involved in video marketing. But try to come in under the 2-minute mark, whatever you do, because there is a dramatic drop between 2 and 3 minutes. After the second minute, every nanosecond counts. We aren’t implying that a 15-minute video should be cut down to 2, as some types of content simply deserve more time. It would, however, be a good idea to cut off 30 seconds from a 2-minute video. If you can’t do away with your content, try cutting your video up into series. You can make serial videos on different topics. Your viewers will keep coming back for more of the series, giving you ample opportunity to convert them. Have you ever wondered why cold calling and door-to-door selling became history? If you’re like most people, you’ve hung up on cold callers or not opened your door to salesmen, and you don’t regret it. While it’s good to be persistent in marketing, nobody likes overt pushiness. In other words, avoid the hard-selling approach – nobody will watch the video until the end. Ideally, you would structure video content around your funnel, with different goals at every stage. Video marketing is perfect for increasing brand awareness and organizing promo campaigns. It may be the best medium for engaging audiences, but thinking that video should stay at the top of the funnel is a mistake. You shouldn’t underestimate the medium. For example, product demos help convert users at the bottom of the funnel, while video webinars help convert customers through the middle. 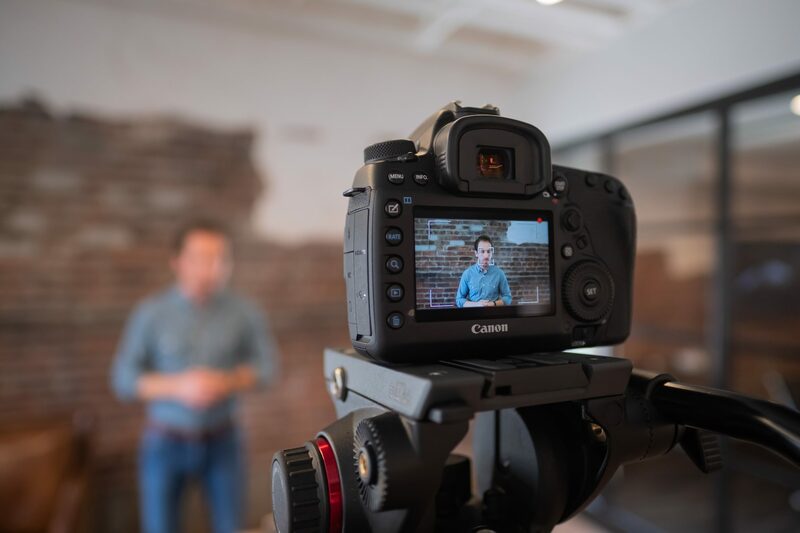 If your organization is posting a lot of videos on social media, the main goal should be to engage, educate, and entertain potential customers with interesting content. It should not be to sell. Instead, focus on a problem that your product or service can help solve. It’s great to have someone remember your video, but not so great if they can’t recall your brand or the name of your company. A lot of teams get too involved in the making of the video, losing track of their ultimate goal: communicating the benefits of and promoting their brand. Always make sure your video is branded with your logo, your web address, or another element of your organization. 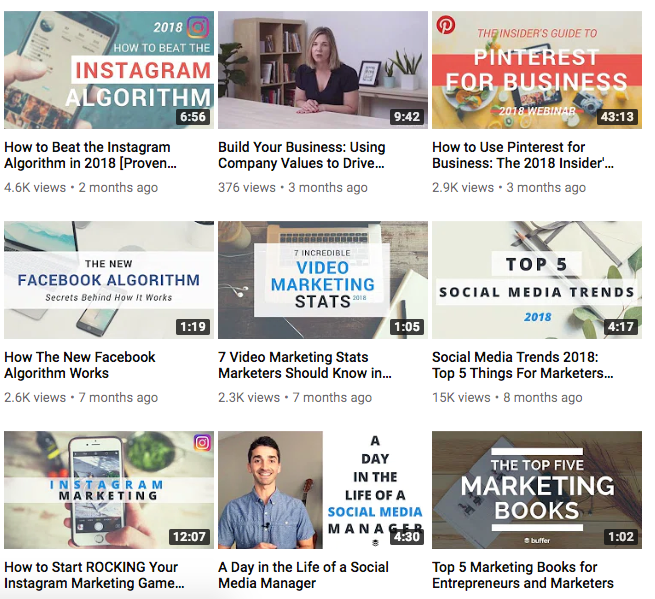 If you’re considering leveraging social media marketing to raise awareness of your brand, YouTube is among the best options. In terms of searches, it is second only to Google. 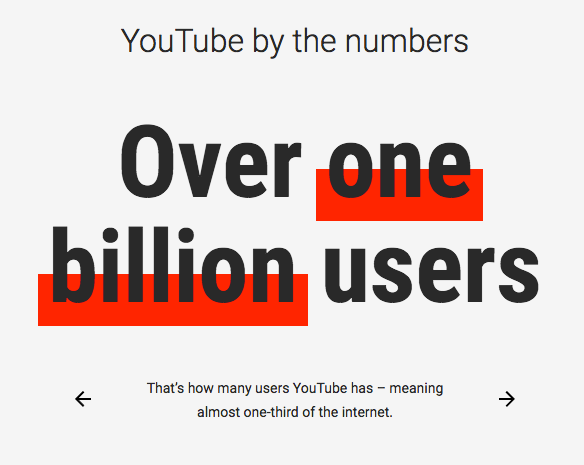 A YouTube video can open doors to a staggering 1.3 billion users. Here, then, are some YouTube branding tips from us to get you started. YouTube branding should be consistent with other online branding, and one way to achieve consistency is by using your company logo for your channel. The second-most important aspect is focus. If you are marketing a particular device and are going to have a channel about the latest tech gadgets, then focus on gadgets and gadget reviews, testimonials, and other relevant things. Don’t provide health tips or beauty tutorials. By focusing on one element, you gain the reputation of an expert in that field. Try to perceive your channel as a learning lab. 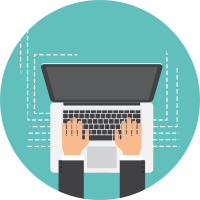 It is important to have a flexible approach to the design and content of the channel. You need to take steps to make it appealing so it starts attracting subscribers. Just like you would if you were carrying out a scientific study, you have to gather insights and decide which concept or concepts would work best for your brand. This way you can change and optimize the look and the feel of the channel without an excessive investment of money and time on your part. Video marketing will only get bigger. It’s no accident so many businesses, marketers, and entrepreneurs have chosen this content type – it is the most effective form of marketing. We hope this article will keep you from making these and other common video marketing mistakes. 10 Instagram Hacks You Probably Don’t Use, But Should!